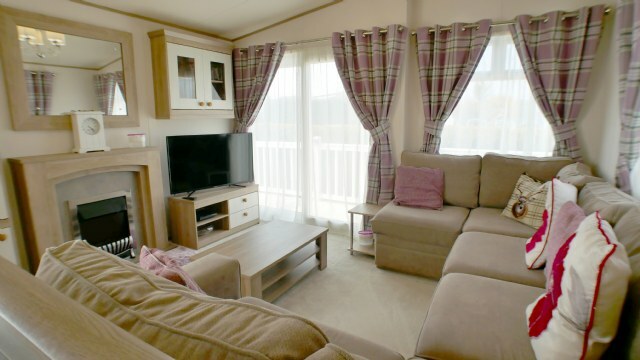 3-bedroom 8 berth 39 x 12ft ABI St Davids. 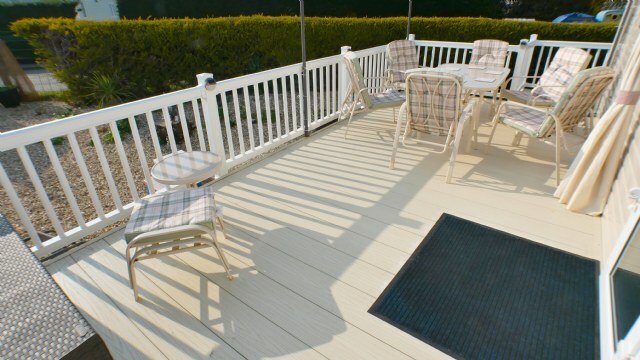 Key features: Veranda, patio doors, dishwasher, integrated fridge freezer, central heating, double glazing, fenced and gated garden, master bedroom with en-suite toilet and room for a travel cot, TVs in all rooms, maximum 8 guests. 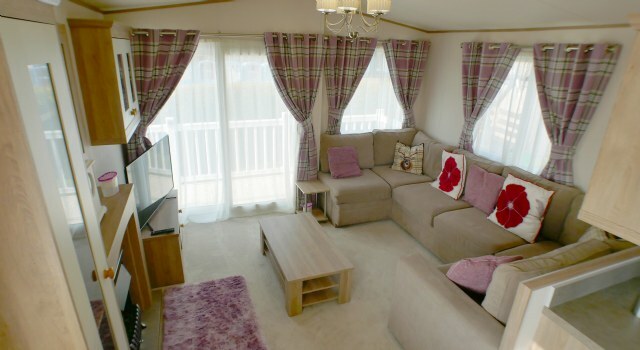 LOUNGE Open plan with fixed seating, patio doors onto the veranda, TV with Freeview and DVD player. 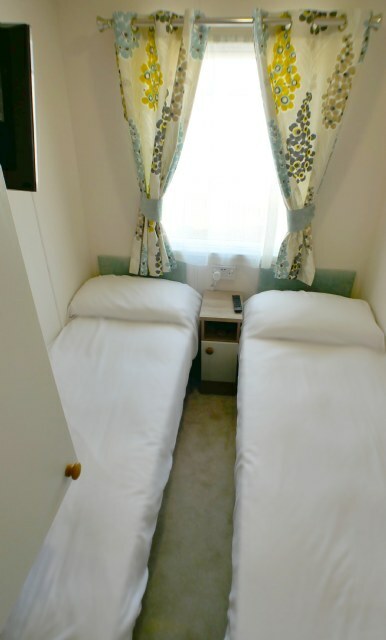 A sofa bed is available. 142 can sleep a maximum of 8 guests. 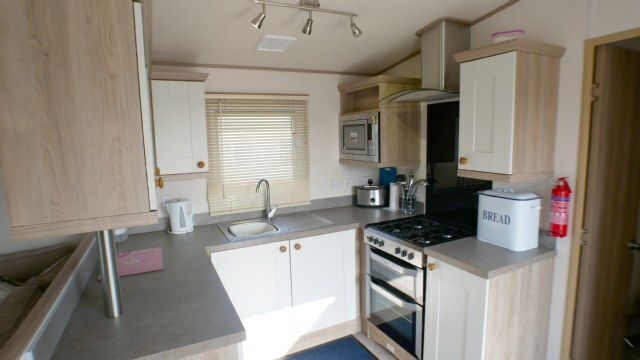 KITCHEN Kitchen equipped with necessary standard utensils, microwave, integrated fridge freezer, dishwasher, gas oven and grill. DINING AREA Free standing table and chairs. 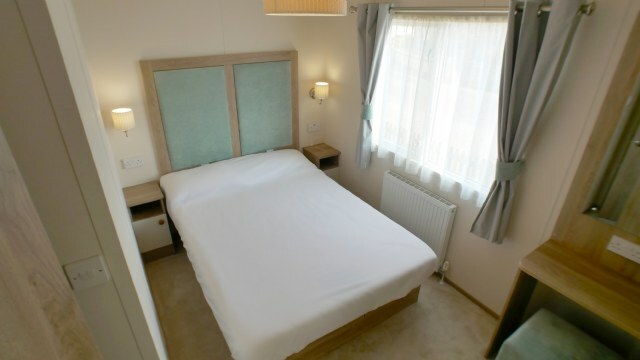 BEDROOMS Double bedroom with double bed, TV with Freeview, room for a travel cot, en-suite toilet with wash basin & fitted wardrobes. 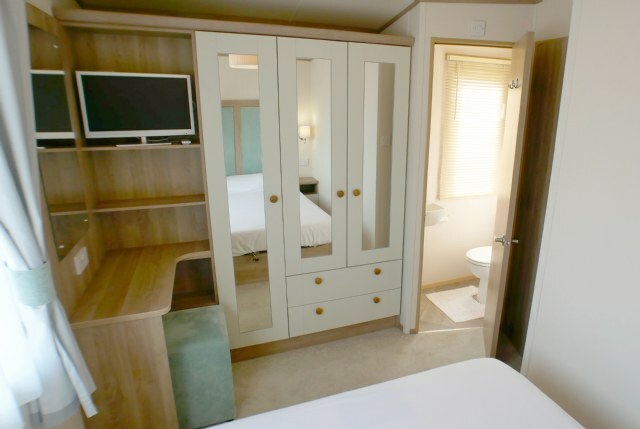 Two twin rooms with 2 single beds and small wardrobes. 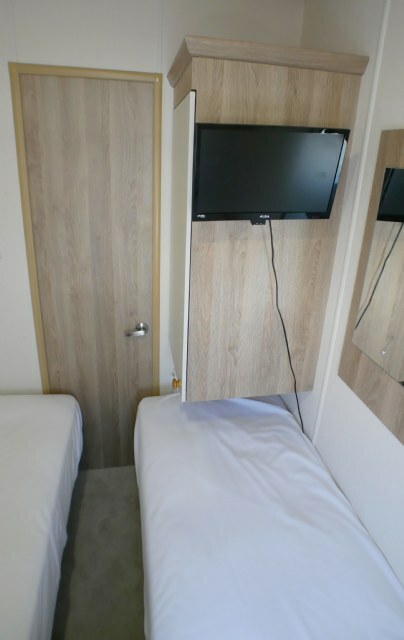 One twin room includes a TV with Freeview, the other twin room includes a TV with a DVD player only. 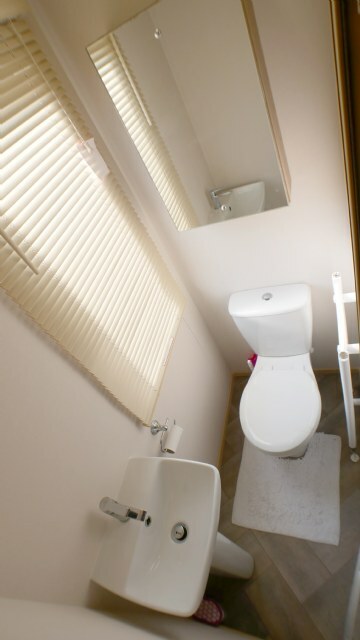 Quilts and pillows are supplied, linen can be supplied at an additional cost. 142 can sleep a maximum of 8 guests. GARDEN Fenced grassed garden area. 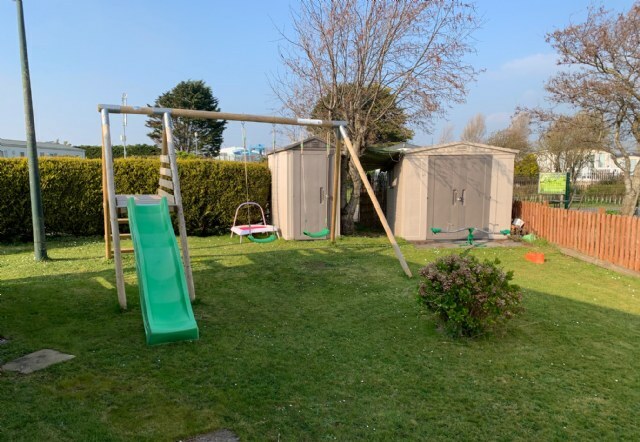 The garden also includes a children's swing & slide set provided by the owner. Please be advised that although this is securely fixed, this facility is used at your own risk. 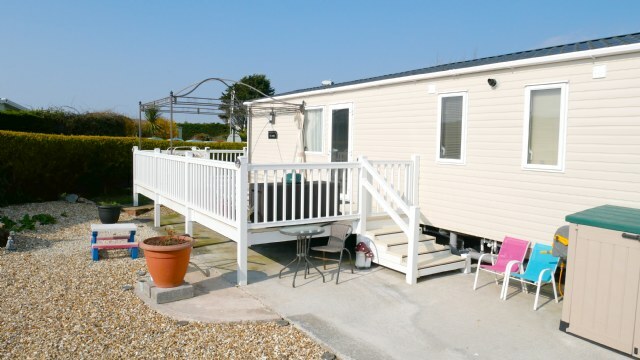 NEAREST CARAVANS FOR GROUP BOOKINGS; to find the closest caravans for group bookings please click Browse Caravans at Brean Sands, then select 1 -400 from the Park Area list and click Search.